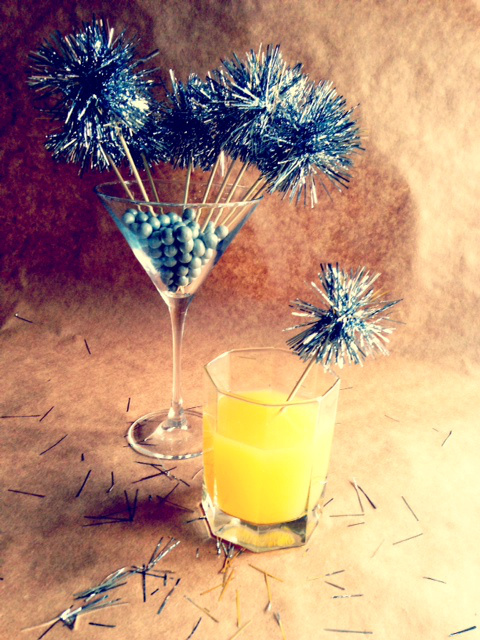 Make these Sparky Tinsel Drink Stirrers for your upcoming party. 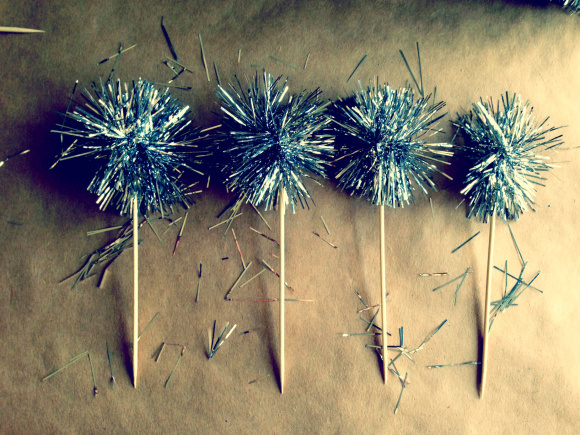 These Handmade Tinsel Drink Stirrers will add more shine to your party whether it’s a new year party, birthday party or your kitty party. 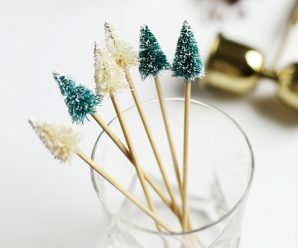 With the help of few things which was used on Christmas decoration, you can create these cocktail toppers which make your drink look more beautiful and stylish. 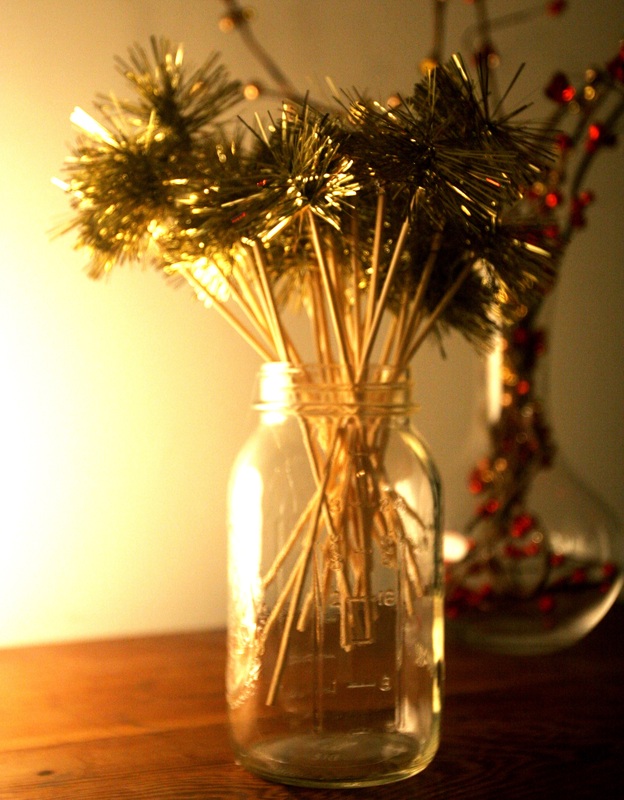 How to Make Sparky Tinsel Drink Stirrers? 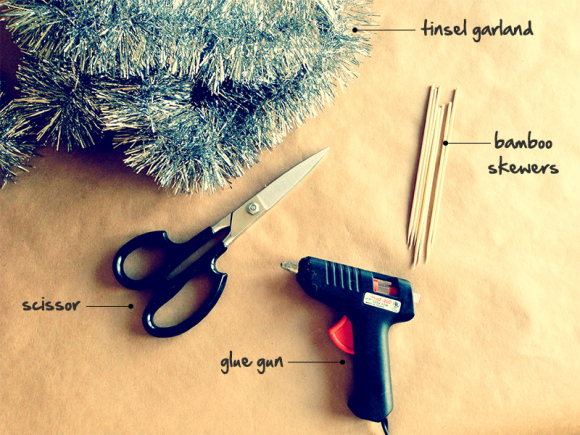 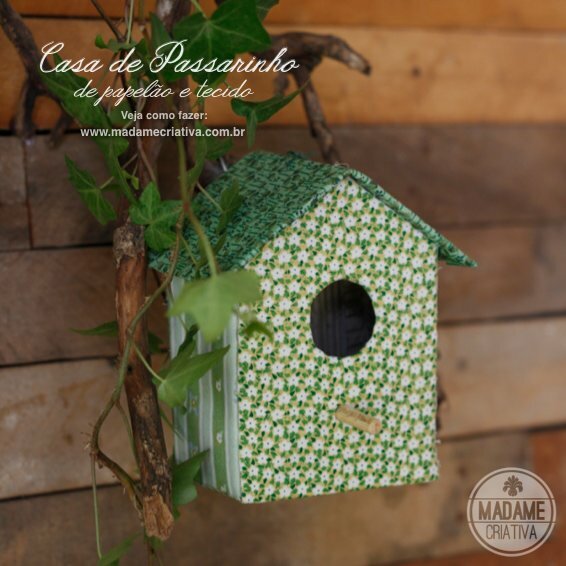 – Place glue on the top of bamboo skewer and attach the end of the garland. 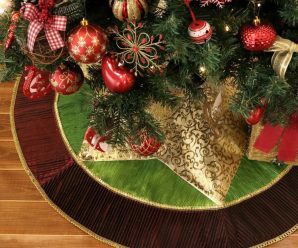 – Wrap the garland around top of bamboo skewer (were glue is applied). 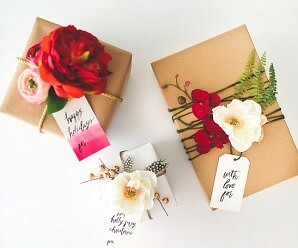 – Cut the garland and stick the end on the skewer. 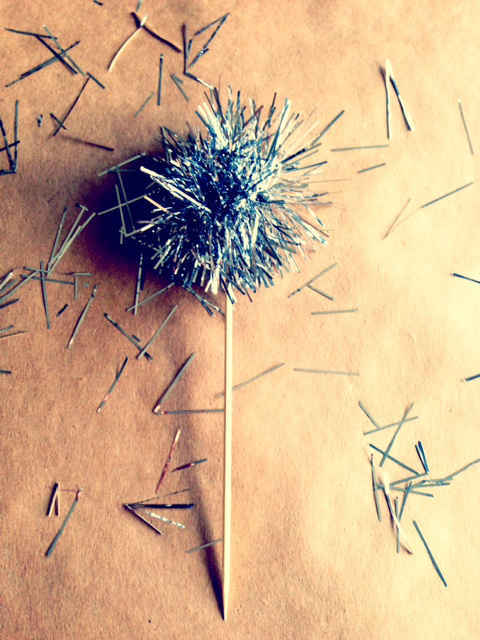 – Cut slightly to make them look round. 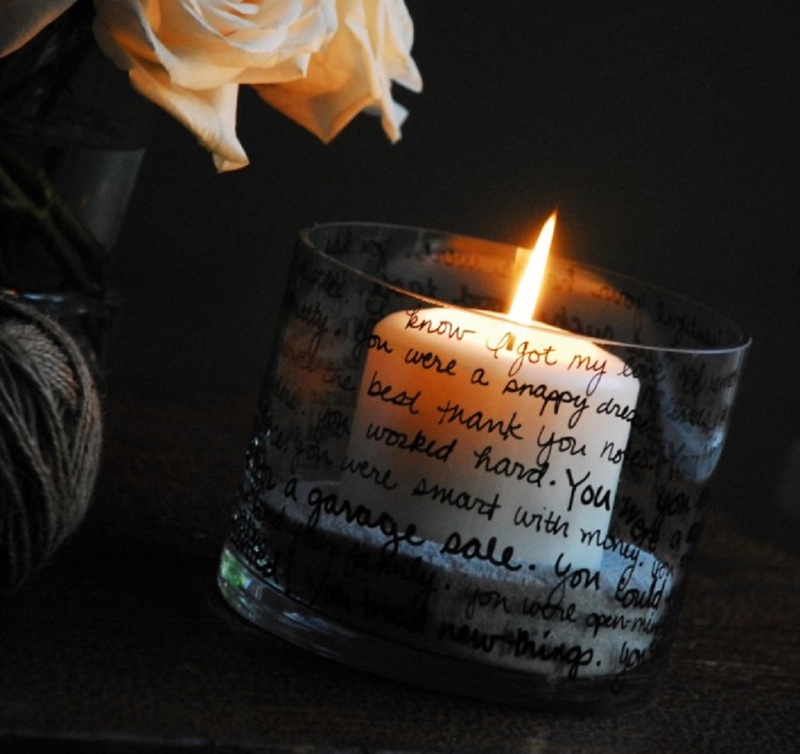 – Drop them into your cocktail glasses and enjoy the drink.